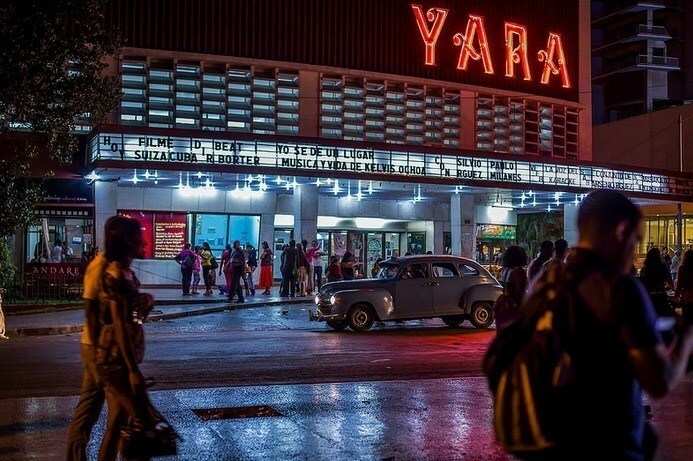 I am often asked “What’s the difference between Vedado and Old Havana?” Well, both are neighborhoods in Havana, Cuba, and both places are completely different. 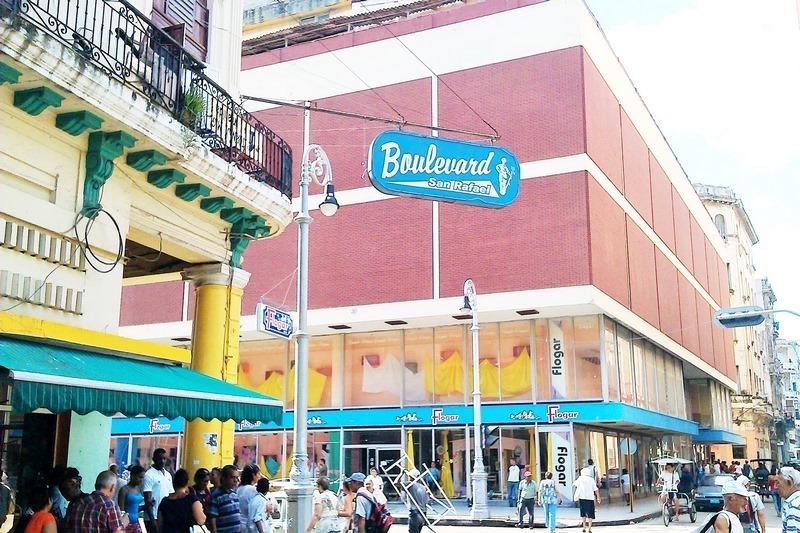 As far as action and nightlife, Vedado is absolutely the center. 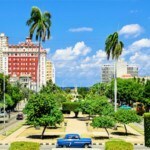 It has the most nightclubs, most rental casas, best public transit options, and for Cubans wanting to enjoy a night out, they will most likely choose to go to a place in Vedado. 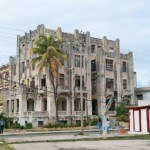 If you are a foreigner looking to stay a few days in Havana, then in my opinion, you should rent a room or apartment in Vedado. 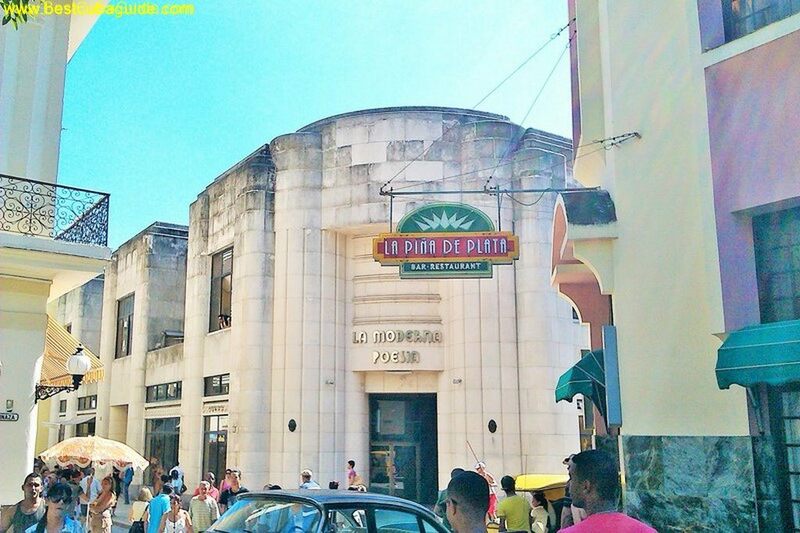 It has some of the best casa particular options. 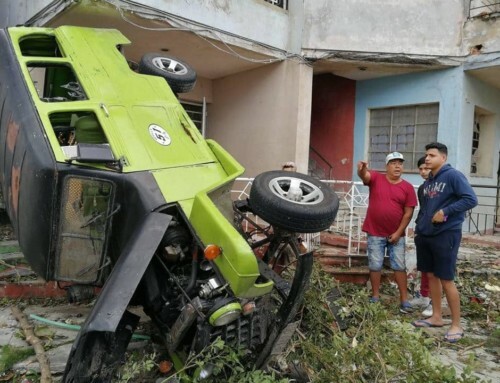 Check out this article for all the details. 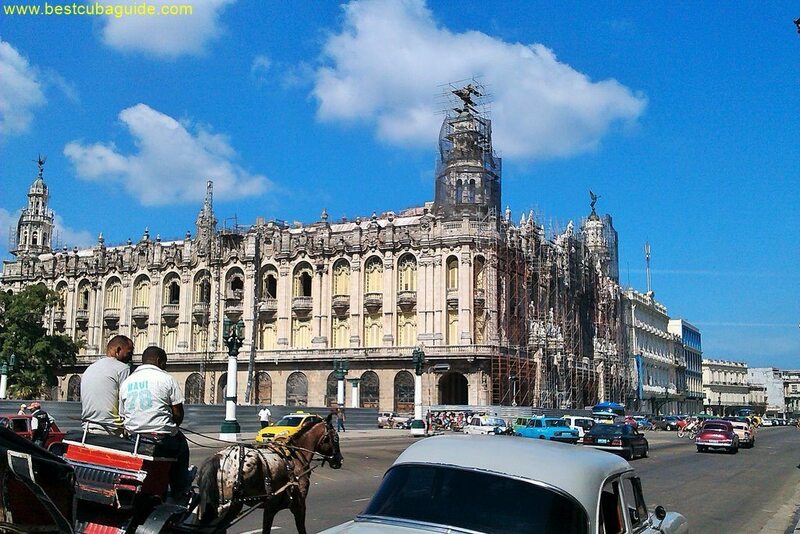 Old Havana is beautiful. 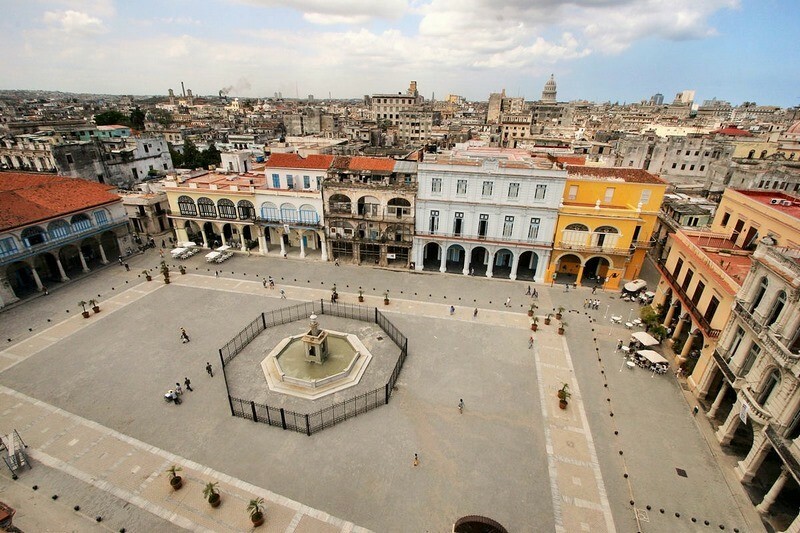 This was the first neighborhood in Havana. It is very old, and very small. There are 3 or 4 nice streets. 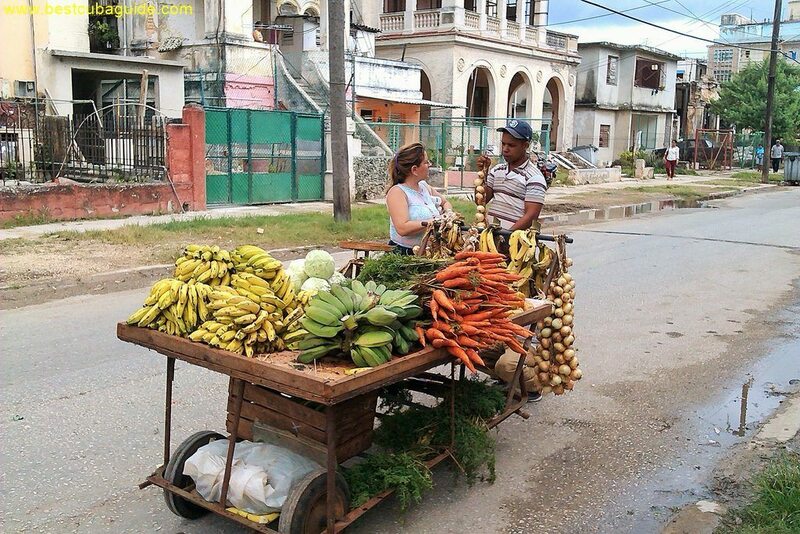 The rest is just poverty and buildings which are crumbling. 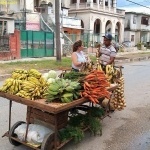 In the nice areas there are casas particulares which can be rented. Around the Capitol building there are some large, fancy hotels. These are expensive (more than 150$ per night). It is not worth it to go there. 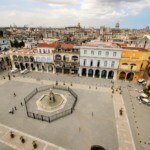 The main attractions in Old Havana are for walking around on the old streets and eating in expensive tourist restaurants. 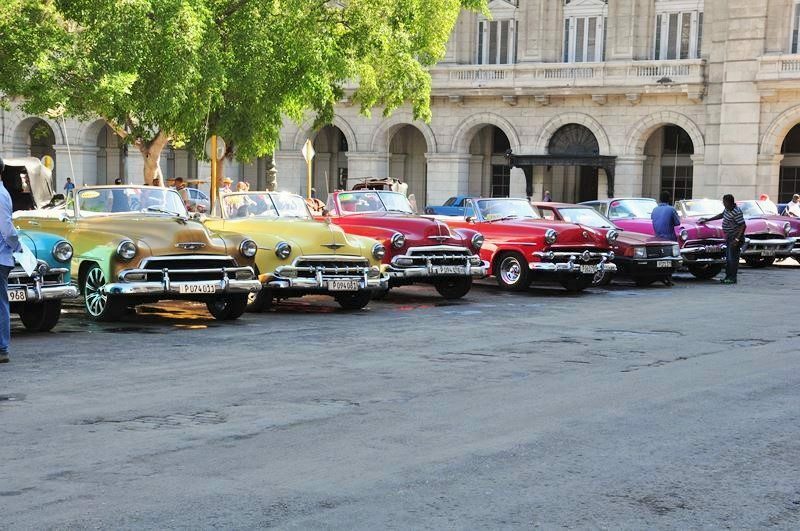 Old Havana is mostly for tourists. 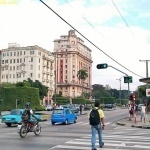 The busiest street is called Obispo street and you will see that 90% of the people walking on that street are tourists. 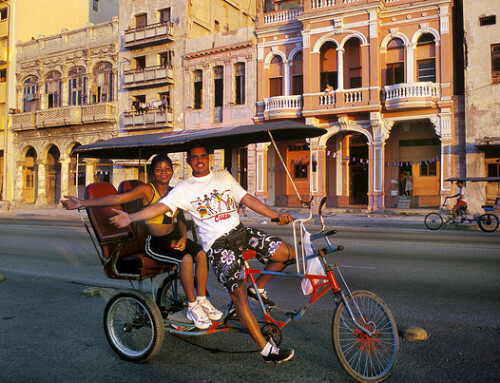 The other 10% are Cuban hustlers who are trying to make money from the tourists. 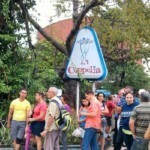 The area is all tourists. 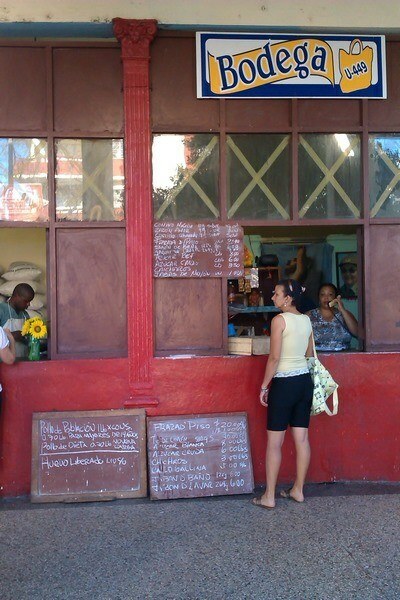 A meal in a restaurant will cost you easily 15$ per person. Probably much more. 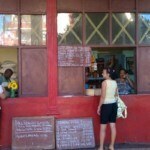 The bars are also very expensive and packed with tourists. 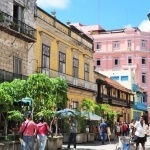 It’s a beautiful place to visit and walk around, but at the end of the day, when you want to eat and have fun, you will want to leave Old Havana. 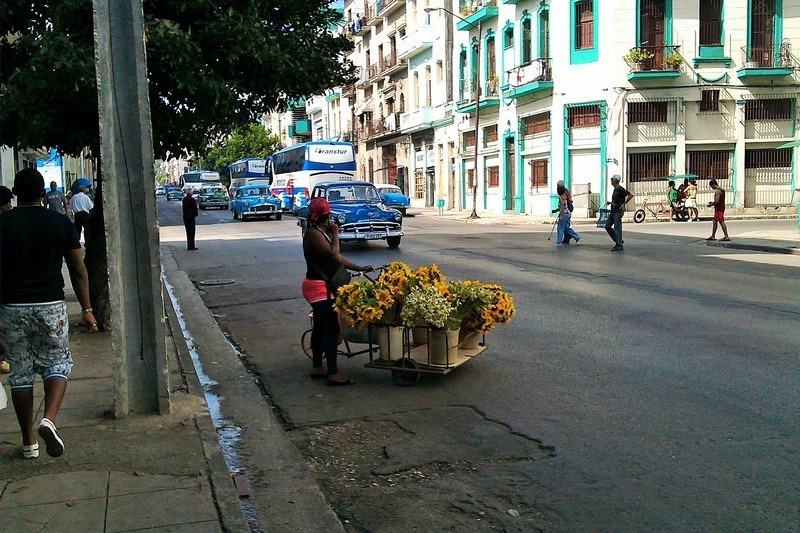 Central Havana – It’s also beautiful, but also very poor. 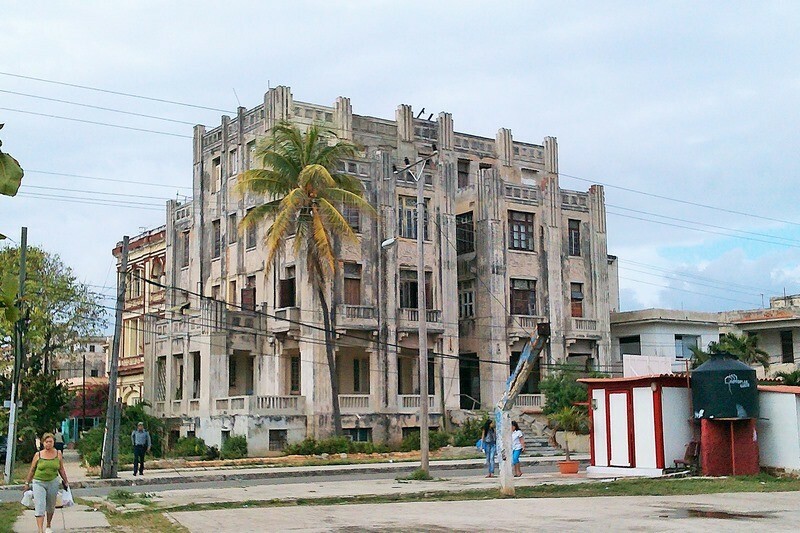 There are not many casas for rent in Central Havana. 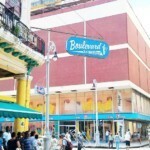 It is noisy and dirty and there are not many restaurants or bars. 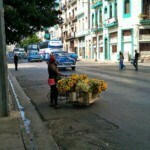 Personally, I love Central Havana because I feel it is the most authentically Cuban neighborhood in Havana. It is rough and vulgar. 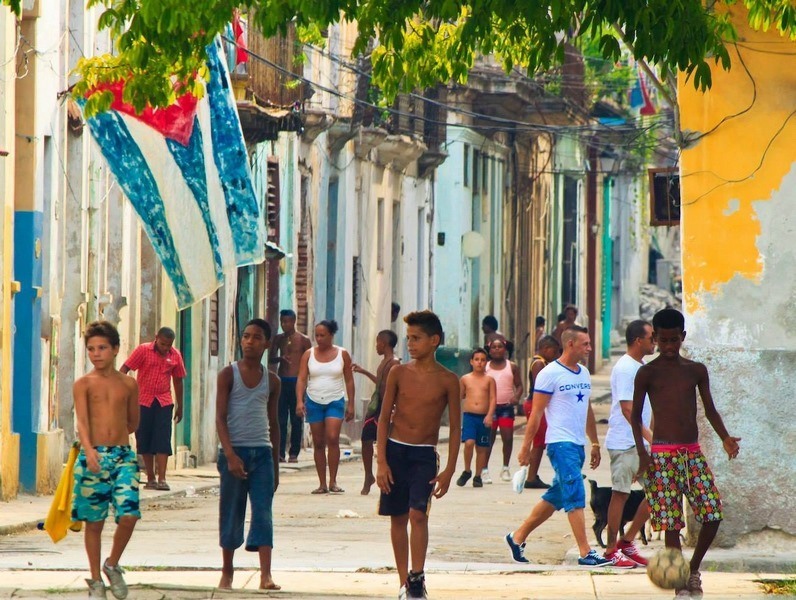 It is Cuba, condensed. 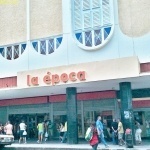 But I would never live in a casa particular there. 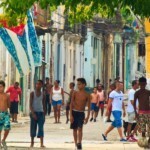 Even the Cubans who live there want to get out. 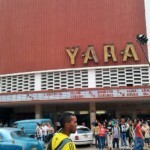 Vedado – This is where Havana locals come to have fun and relax. 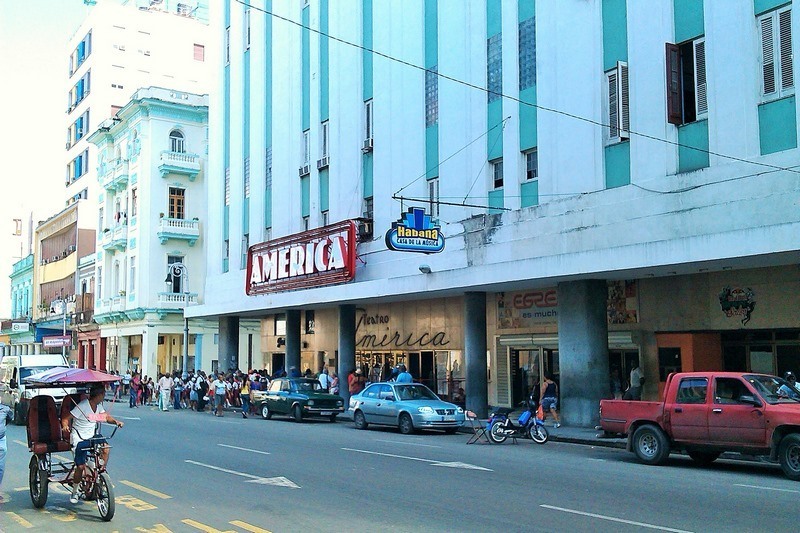 Vedado has 23rd street (La Rampa), which is the most popular street in Havana. 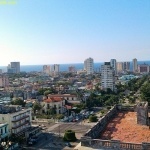 There is also the Malecon (sea wall) which runs all along the city, but it is most popular at the corner of 23rd street. 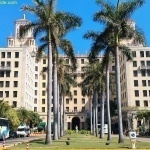 The most famous hotels are all in Vedado (Habana Libre, Hotel Presidente, Melia Cohiba, Hotel Nacional, Riviera, Capri…). All of these hotels have bars, restaurants and discos. 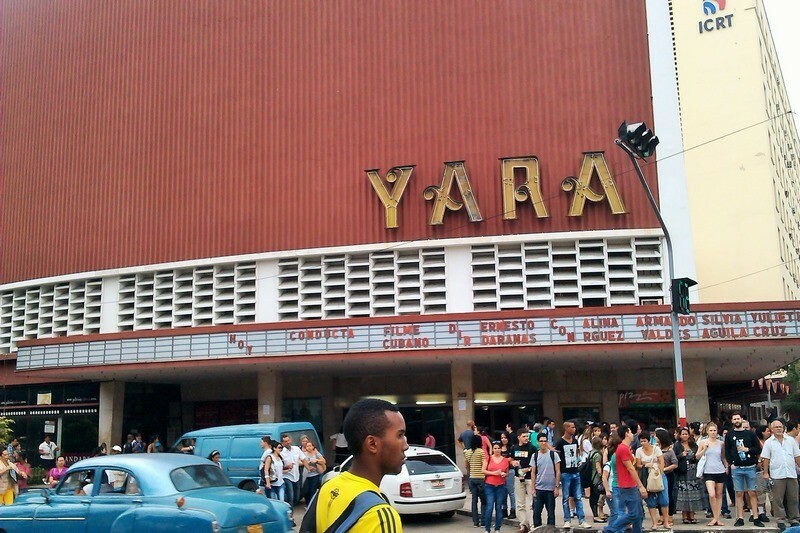 There are the discos Turquino, Submarino Amarillo, Salon Rojo… and lots of bars and so many restaurants. 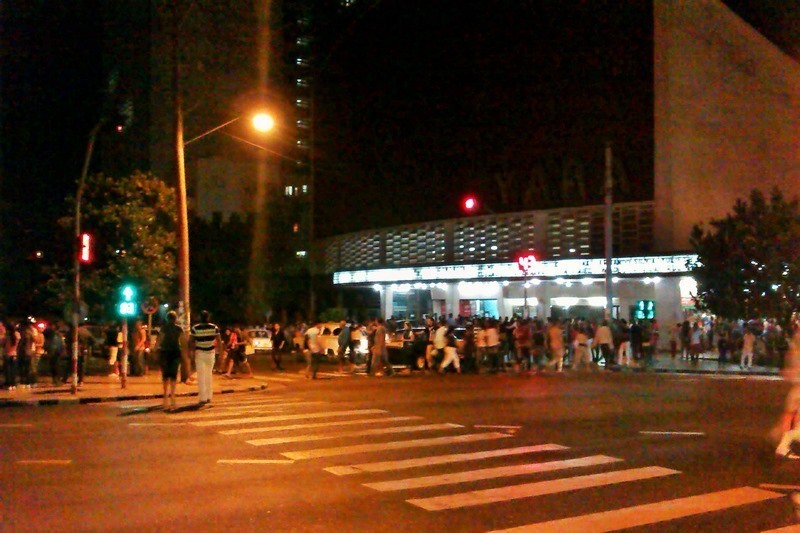 And even if you don’t want to go to bars or discos, you can have fun just walking around at night, in Vedado. 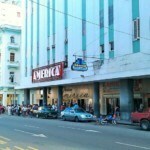 The University of Havana is just beside the Habana Libre Hotel, there are always people on 23rd street. 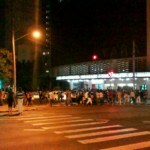 The Malecon is filled with thousands of Cubans on a hot night… The street Los Presidentes is always packed with people…. There are fewer tourists in Vedado than in Old Havana. But that is a good thing. 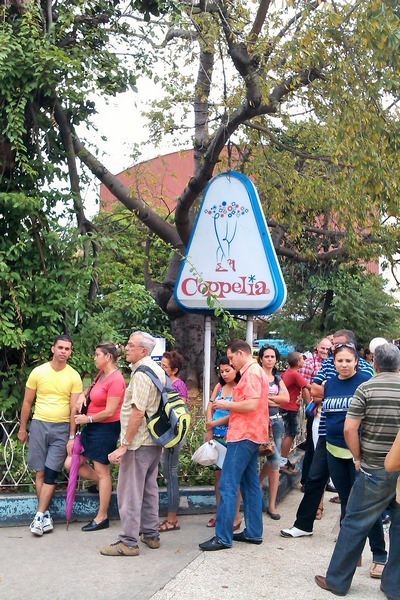 There are much more young Cubans in Vedado, and it is really the center of Havana. 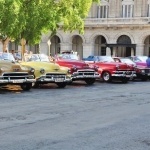 During your trip I am sure you will spend a lot of time in Old Havana. 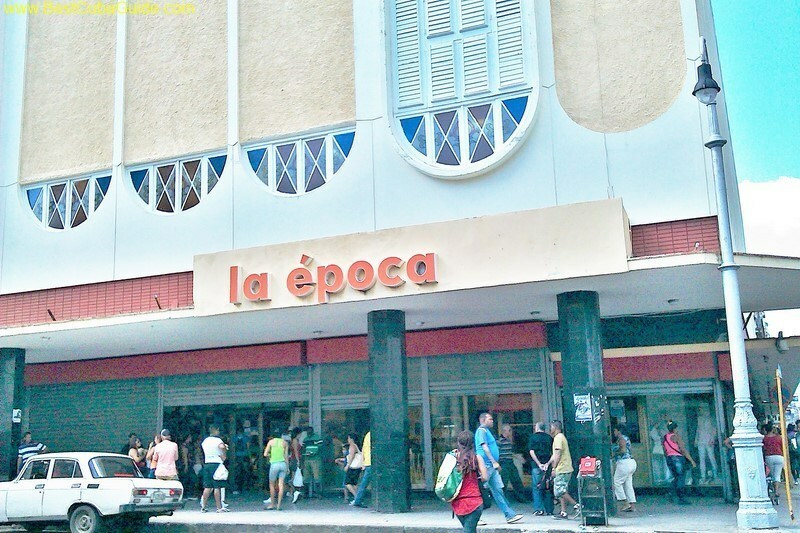 But at the end of the day, you will be very happy to return to Vedado. 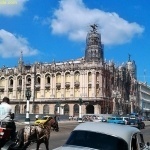 And, Havana is a small city. 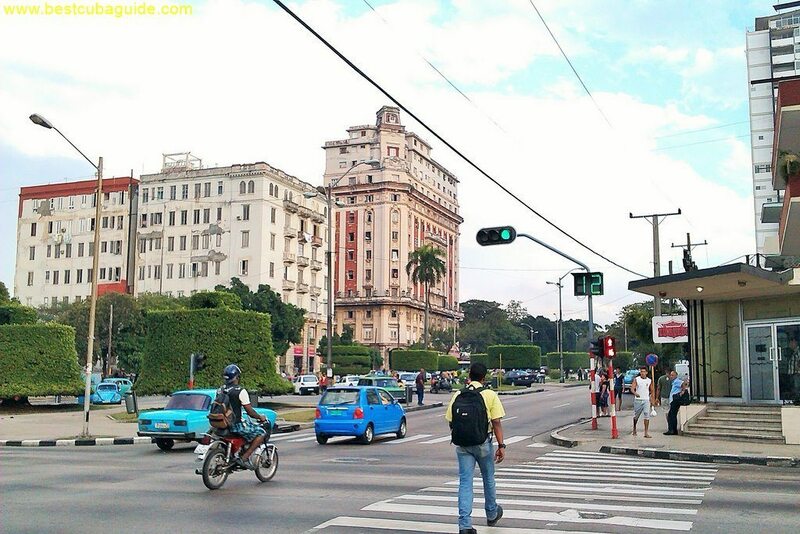 You can easily walk from Vedado to Old Havana in about 45 minutes (or take a taxi there in 5 minutes- it costs only about 5cuc for a state taxi or 10 moneda nacional (50 cents) per person to use a communal taxi). 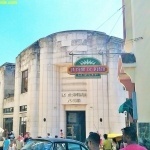 But yes, Vedado is the best place to stay. 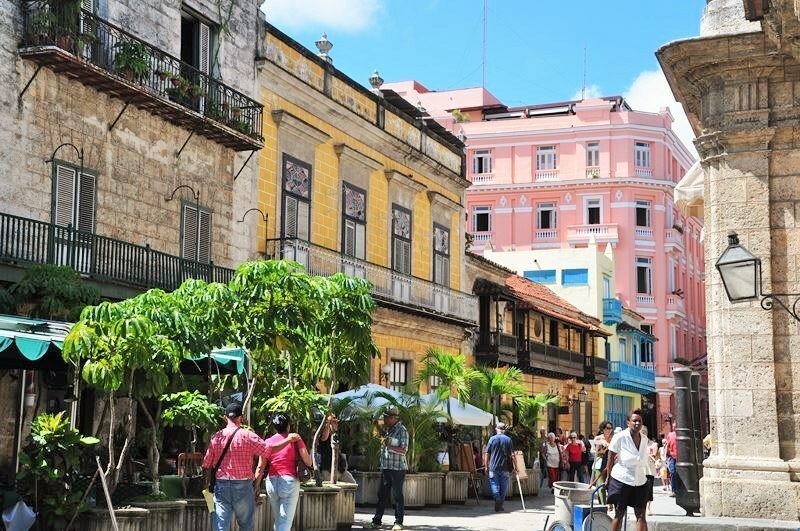 You will like Old Havana and Central Havana too, but you will understand what I mean after you visit those places for a few hours…. 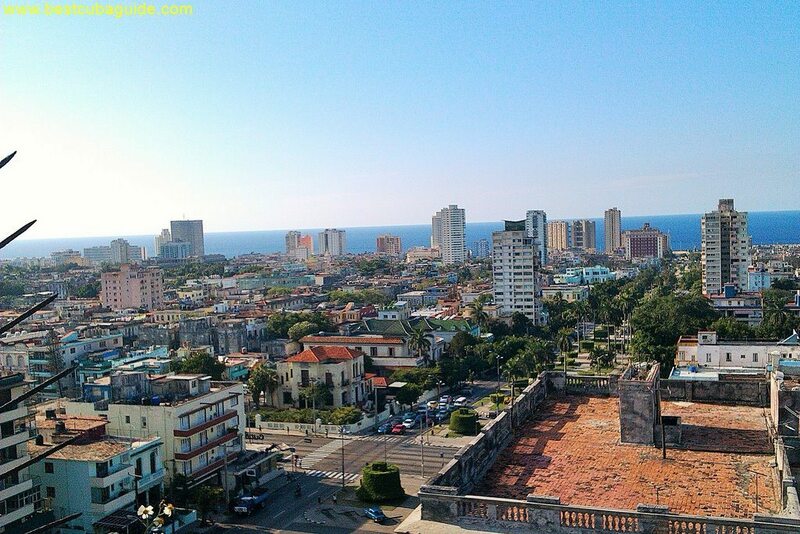 You will be happy knowing that you have a casa in Vedado. 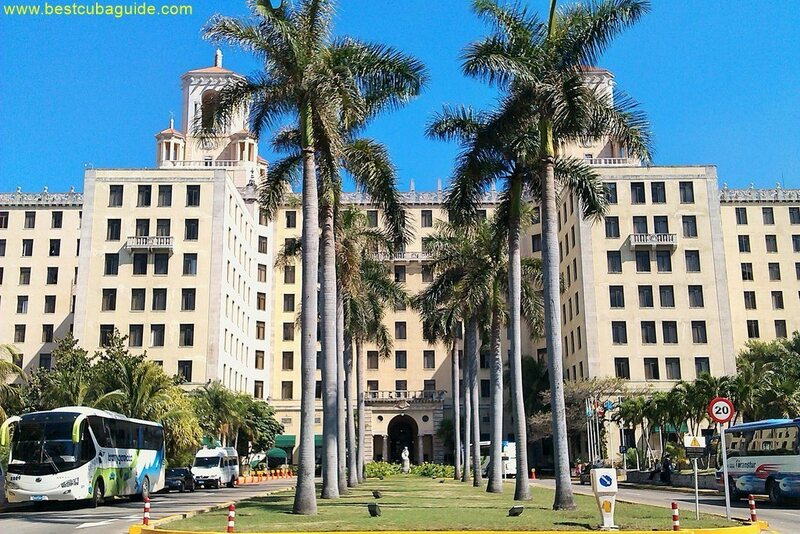 Want to learn more about Vedado and how to explore Cuba like a local? Thanks for your blog it is very informative.